CCTV Camera: do you need one? Most small business owners have an obligation to protect the safety and security of their staff, their customers and their business premises. Trying to employ security personnel can be very expensive and background checks on personnel they may employ can be compromised. 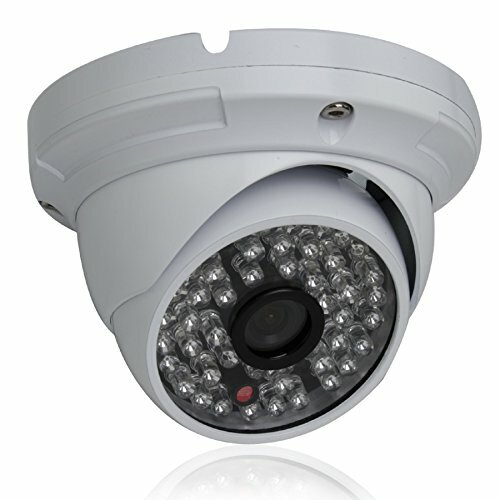 CCTV cameras can be extremely helpful in attempting to protect the safety and security of their business. Studies show that business establishments that have CCTV cameras on premise and visible tends to deter illegal behavior to include theft, vandalism and antisocial behavior. Particularly those companies that sell goods and commodities, a CCTV camera that is strategically placed go a long way toward deterring shoplifters, illegal and destructive behavior of all kinds to include unhappy customers and staff. The violence that occurs at work amongst employees is another reason CCTV can be helpful. The violence can be bullying or emotional harassment or sexual inappropriate behavior. Any inappropriate behavior can be recorded and observed in order to deter that type of behavior or activity. Sometimes intoxication from drugs or alcohol can result in violence in the workplace. Again, a CCTV camera can assist in stopping inappropriate behavior or serve as evidence to the police. In addition, these recordings can be used to track down individuals responsible for behavior that is violent or illegal. CCTV packages on the market today offer a variety of selections and at different prices. Some are best for home security or a small business and some are best suited for large properties or mall like shopping facilities. CCTV cameras in the workplace provide an extra measure of safety and security and is highly recommended for business establishments as well as the home environment.